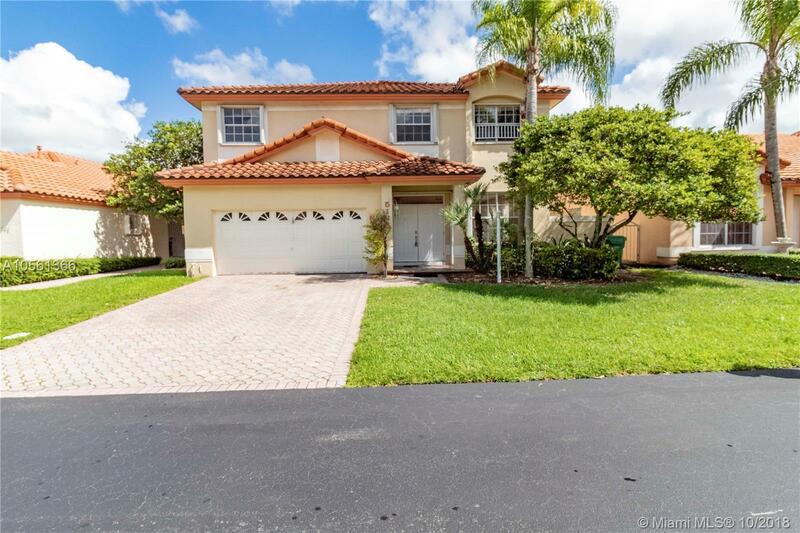 Looking for a 5 bedroom/2.5 bath home/2 car garage in a gated community? You may have just found the home. This 2 story home is vacant and ready for your buyers finishing touches. Kitchen overlooks backyard. Granite counters. Half bath and laundry room downstairs next to garage. Laminate wood floors throughout. All bedrooms upstairs. Master bathroom needs some cosmetic work. Home is sold "AS IS" priced to move quickly.